What an exciting weekend of singing for the chorus. The quartet competition, held in the morning was won by The Establishment. The six quartets representing Sound Connection were all placed in the top 10. 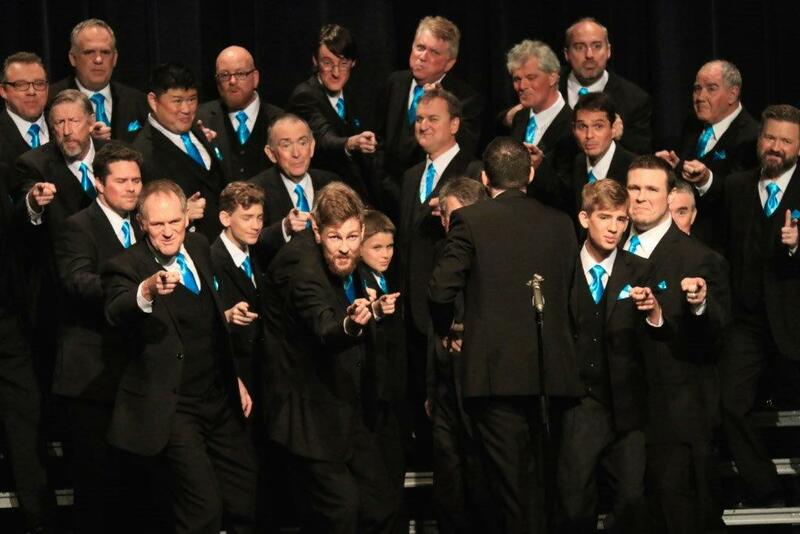 The open chorus competition was won by Sound Connection with a solid score of 79.2.